THIS IS OUR FLATTEST RUN AT THE HIGH ALTITUDE CAMP. 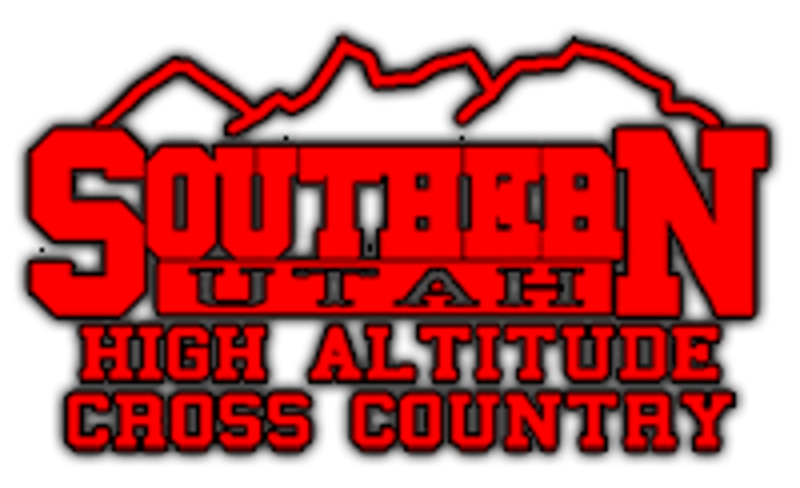 THE RUN IS HELD IN THE BEAUTIFUL MOUNTAINS OF CEDAR CITY, UTAH. YOU WILL RUN THROUGH PINE TREE FORESTS, AND MOUNTAIN TOP VALLEYS FILLED WITH 2-MILLION YEAR OLD VOLCANIC ROCKS. THE AVERAGE TEMPERATURE ON THIS RUN IS 70 DEGREES, WHILE YOUR LUNGS ARE FILLING WITH CLEAN MOUNTAIN AIR. THE MARATHON RUN IS AMAZING AND WHAT AN EXPERIENCE FOR YOU IT WILL BE. THIS RUN HAS ROLLING HILLS AND IS ACCOMPANIED BY BEAUTIFUL PINES AND ASPEN TREES. THE NAVAJO LOOP RUN FOLLOWS THE TOP RIM OF A MILLION-YEAR-OLD DORMANT VOLCANO, WHICH MOTHER NATURE HAS TURNED INTO LAKE. YOU WILL BE RUNNING ON PATHS FEW PEOPLE HAVE EVER SEEN, AND YOU WILL ENJOY A COOL SWIM AFTER THIS RUN. THE HIGH ALTITUDE CAMPS FINAL BIG ROAD RACE, AND IT’S AS CLOSE TO THE TOP OF THE WORLD AS YOU CAN GET WHILE RUNNING. EVERYTHING WE DO AT OUR CAMP GEARS THE ATHLETE UP FOR THIS ROAD RACE. EVERY ATHLETE IS COMPETING AGAINST THEM SELF’S IN THIS GRUELING 3-MILE RACE WHILE TRYING TO EITHER SMASH A PREVIOUS YEAR RECORD AND/OR THEIR PERSONAL BEST. THIS RUN TAKES YOU RIGHT THROUGH BEAUTIFULLY STAINED RED-ROCK, WHICH HAS BEEN FORMED MILLIONS OF YEARS AGO. WITH THE CASCADE FALLS RUN YOU WILL GENTLY GLIDE DOWN IN ALTITUDE, AND FINISH IN THE FRESHEST AND CLEANEST WATERS; NEXT TO BOTTLED. DID WE MENTION THE WATERFALL? THE FINISH LINE ON THIS RUN IS ABSOLUTELY BREATHTAKING! THIS RACE STARTS AT 10,000 FEET AND ENDS AT 11,000 FEET! THIS IS THE CAMPS STEEPEST RACE. THE HIGHWAY TO HEAVEN RUN IS UP A MOUNTAIN THAT TAKES YOU INTO THE HEAVENS. WELL MAYBE NOT HEAVEN, BUT AS CLOSE AS YOU CAN GET (11307 FT.). THIS RUN IS A RACE TO THE TOP, AND EVERY STEP GETS HARDER, BUT IF YOU PREVAIL YOU WILL GAIN PERSEVERANCE FOR ANYTHING IN LIFE.